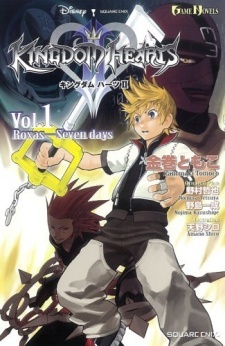 Kingdom Hearts II is based on Square Enix's Playstation 2 video game of the same title. The novels featured unique scenarios that weren't present in the original game. These scenes were later added to the game's storyline in Kingdom Hearts II Final Mix (an enhanced re-release of the game). The series was published in English by Yen Press under the Yen On imprint in 2 omnibus novels from June 20 to December 19, 2017.